Parties are a lot of work, and they can be costly. Finding a place to hold your event, getting people to attend, making it run smoothly, setting it up, and tearing it down can require an immense amount of effort. Nonetheless, it’s quite a bit of fun to hang out with a group of friends in the organized environment of a party. There’s something special about socializing, hanging out, talking, being entertained, eating, drinking, and just having a good time together. 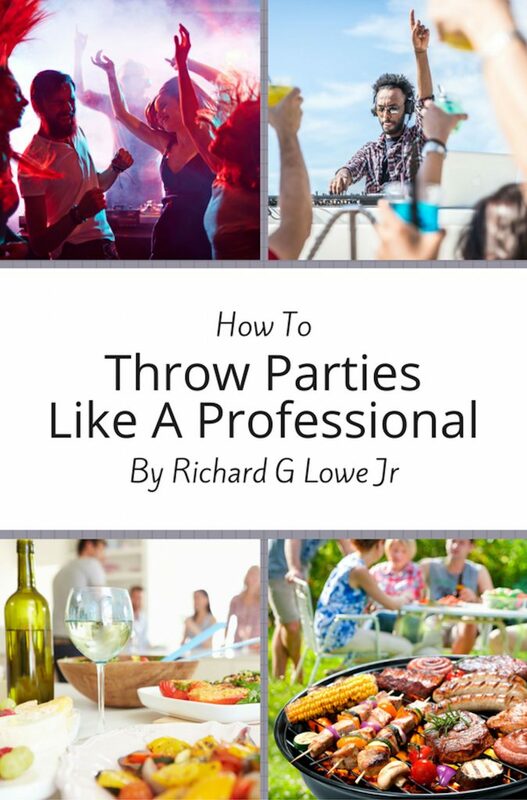 * Why throw a party? * How do you handle allowing drinking?